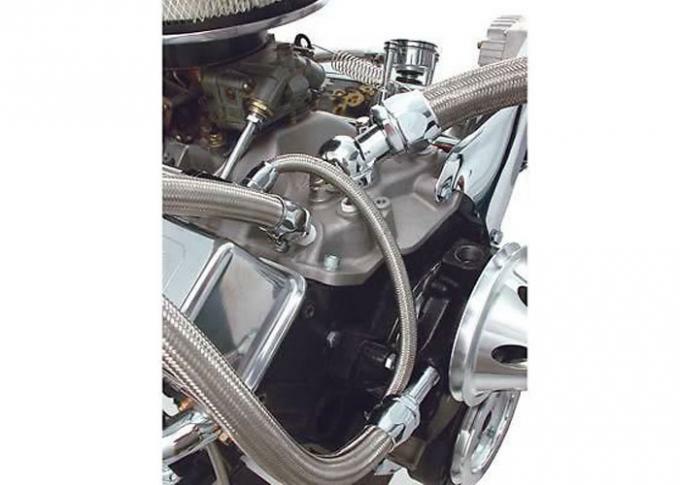 Stainless steel Braided Sleeving pipe is usually used spring soft wire, S304.S316 stainless steel wire fine made in the installation of the application of anti-seismic decompression and wear-resistant role. 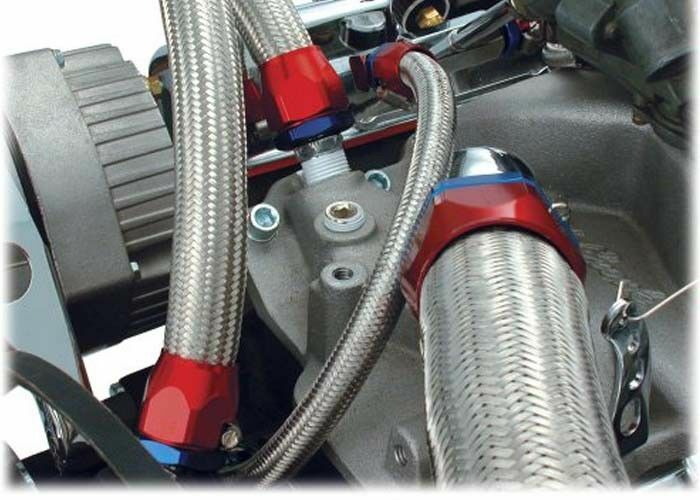 Stainless steel network management is usually used for Teflon tube, rubber tube, silicone tube and other pipe, but also do waterproof and rust shielded network, applied to the submarine harness equipment, wire diameter wire is particularly thin and soft, but also applied to beauty equipment And other high-precision equipment to do wire harness screen use. 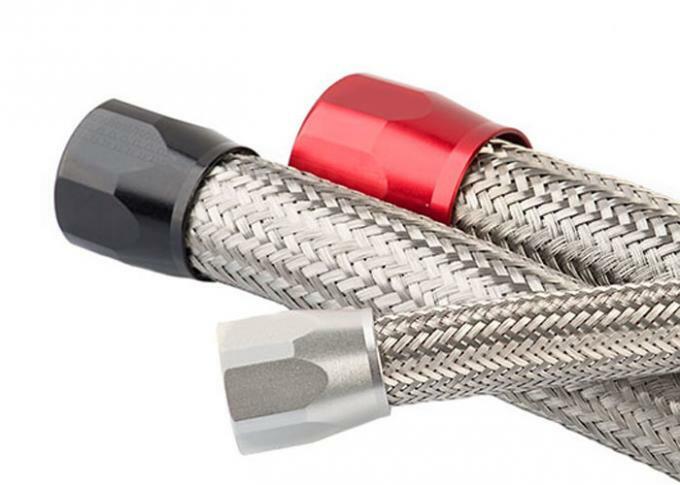 Stainless steel braided network with more than double the expansion of capacity. The weaving density can be adjusted according to customer requirements. Shear scissors can be used for shearing.